Jemmtek Resources has concluded arrangement to commission a chemical production plant in Port-Harcourt, Rivers State, Nigeria. 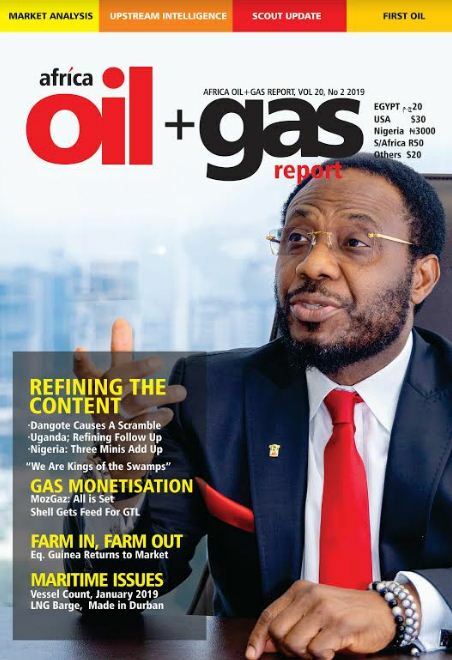 The Nigerian owned manufacturer of petroleum drilling chemicals says the factory has the capacity to meet up with the required demand of all the International Exploration and Production companies Oil Companies, their indigenous peers, as well as service companies working in Nigeria and West Africa. The plant will be commissioned on October 22, 2014 at the company’s premises in Port-Harcourt. Jemmtek Resources Limited is the sole manufacturer of TEKMUD Drilling Fluids Additives, and the sole distributor of IBEX Products in West Africa. “Our history of Jemmtek Resources Limited dates back to 1992, when we set up a blending plant in Trans-Amadi, Port-Harcourt, Rivers State and produced chemical under the label of IBEX Chemicals Nigeria Limited”, the company explained in a release. The company was later registered as Jemmtek Resources Limited in 1998 as an affiliate of Jemmtek Resources Inc., an international leader in providing services to the Oil and Gas Industry. 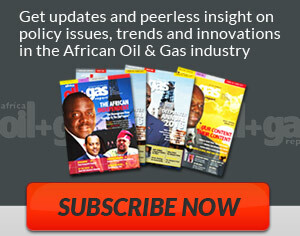 Jemmtek is the Local Content partner to Baker Hughes Nigeria. Jemmtek’s field of operation includes drilling fluid chemicals, production chemical manufacturer and services, solids control, drilling bits and manpower supplier. Jemmtek has also supplied materials and services to M-I Nigeria Ltd., Halliburton Energy Services Nigeria Ltd., and Mobil Producing amongst others. 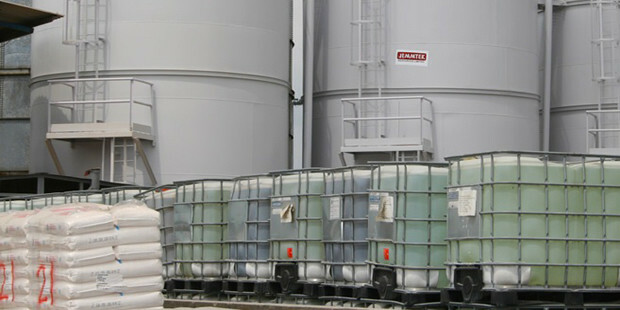 Some of the services offered by Jemmtek include warehousing facilities, synthetic/water based drilling fluids mixing tanks, procurement/warehousing and drill bits, laboratory and mechanical repairs shop. 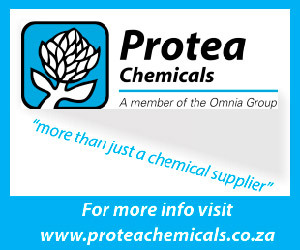 The company’s Fluid Environmental Services (FES) includes procurement of chemicals, solids control, total containment, skip and ship and centrifuging.